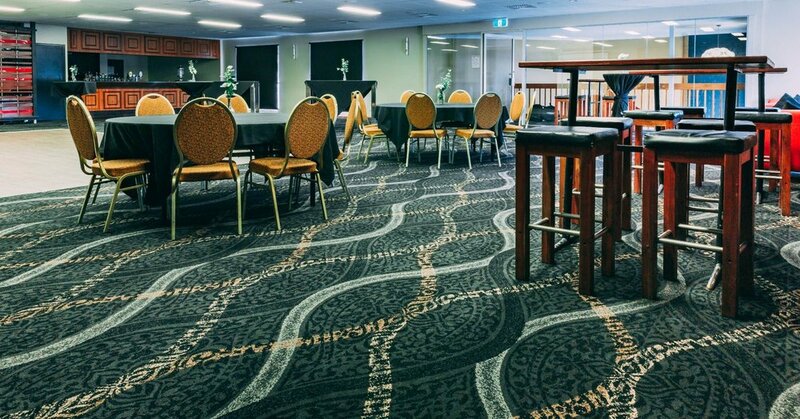 The Saint’s Morris Room is the perfect venue for your next function or event. 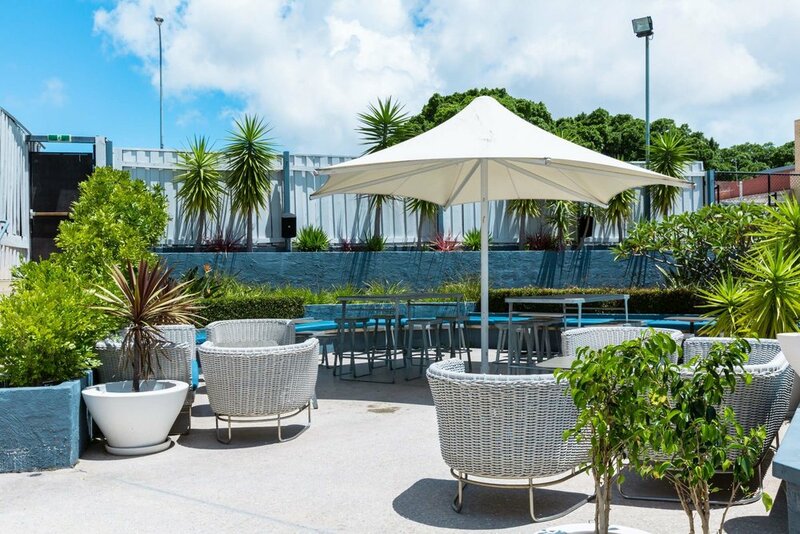 Birthdays, engagements, wedding receptions, product launch, corporate dinner, sundowner or meeting…this space can be transformed to suit your needs. This space is a blank canvas for your requirements. 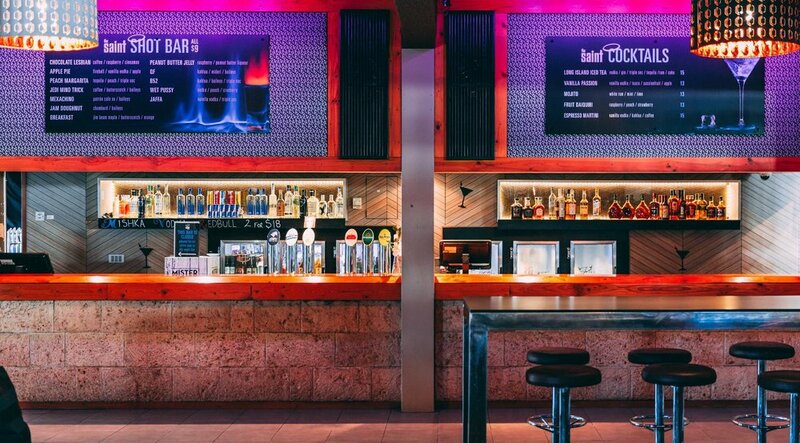 Fully equipped bar, personal bar staff, private toilets and inbuilt sound system, perfect for any occasion. 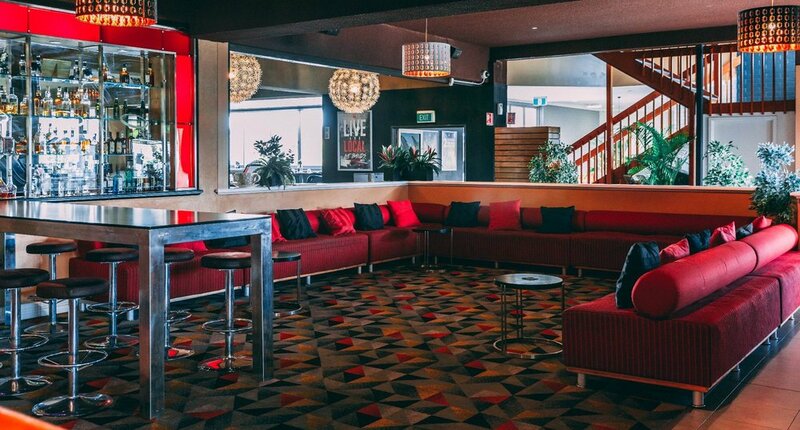 The Saint’s lounge can be booked exclusively for your function whilst getting the benefit of being amongst the crowd and entertainment of the venue. This charming sun drenched deck offers sweeping views with a relaxed and serene ambiance. With its own bar, mood lighting and subtle landscaping it is ideal for casual drinks with friends. 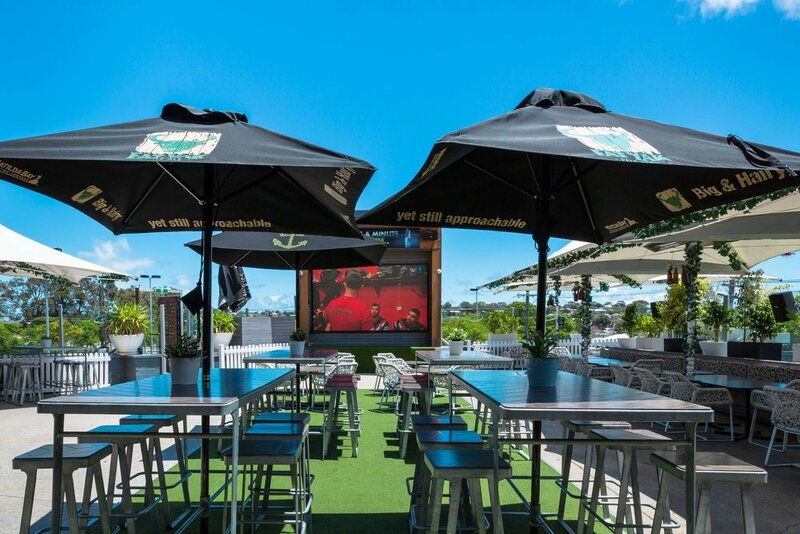 The Alfresco is one of our most sought after areas, with great views and a private 4 tap bar this area does not disappoint. The area can be used for almost anything ranging from birthdays to dinners and even weddings!